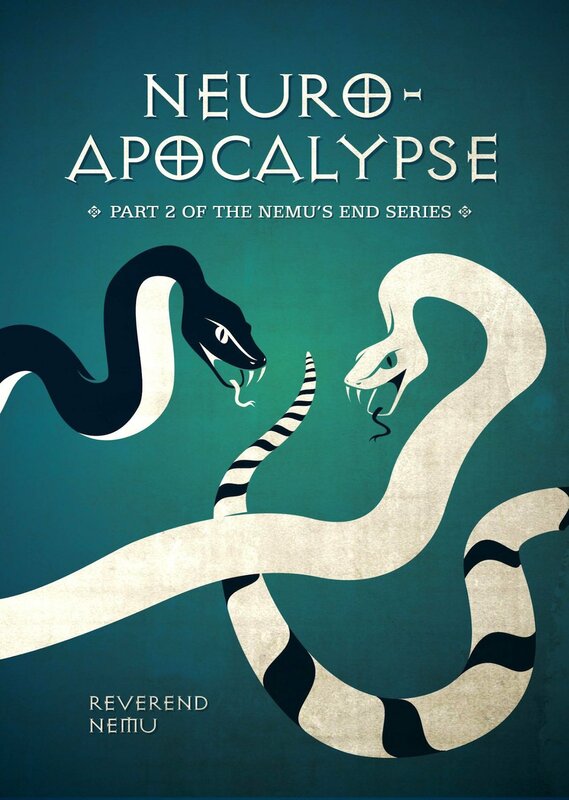 In the beginning was the Word, and an ear that heard, and a mind that discerned and recorded… Neuro-Apocalypse is about the veils arising in the course of cognition, and the revelations that cut them down. As the Word develops in the mouths of newborns, frameworks of thought are established in language and culture. They influence how we perceive the world, and how we internally represent it. Looking beyond the web of words, Nemu explores savant skills emerging in autism and trans-cranial magnetic stimulation, the wit in the tics of Tourette’s and the super-strength of people in life-threatening situations. Synaesthesia and other extraordinary experiences are described in the Bible, alongside a stash of psychoactive agents and instructions on how to use them. What can the characters and techniques of this ancient legend reveal about managing our compulsions, aspirations and inspirations, the gods at work in our heads? Danny’s fascination with all things apocalyptic began over twenty years ago, whilst baiting Jehovah's Witnesses on his doorstep. He regularly gives talks on ayahuasca and Santo Daime, on revelation in the history of science and cognition, and other wonderful things. He is the author of Science Revealed and Neuro-Apocalypse.